This is an SHB EP grade Rain Forest Alliance certified natural processed coffee from Hacienda La Esmeralda, which is located in the Boquete region of Panama. 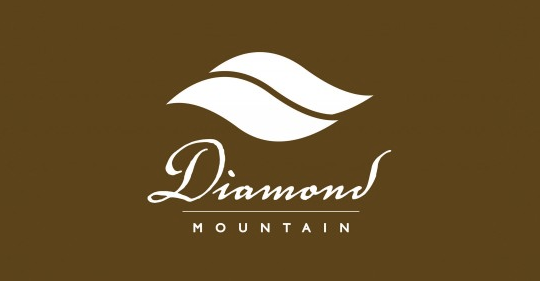 This particular Diamond Mountain lot is comprised entirely of Catuai variety grown at an altitude of 1600-1800 masl on the Jaramillo and El Velo farms. Natural processing at Hacienda La Esmeralda generally features drying for 3 to 5 days on concrete patios (8 hours per day). After cherries have reached sufficient dryness they are rotated into Guardiola driers for 72 hours to round out the drying process and prevent fermentation. 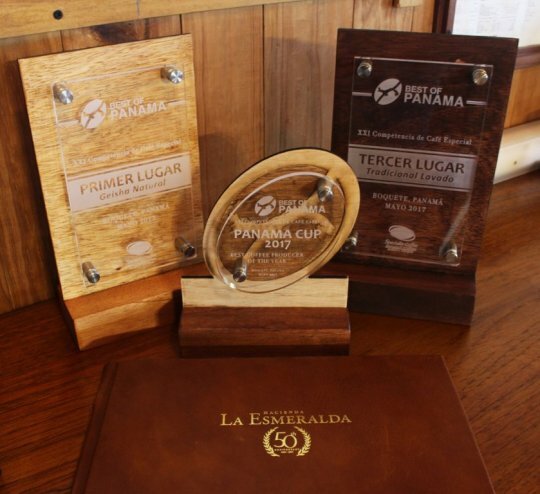 Panama Cup – Prestigious recognition awarded to the Best Coffee Producer of the Year for having the highest amount of winning lots in different categories of the Best of Panama Competition. 1st Place in Geisha Naturals Category. 5th Place in Geisha Washed Category. 3rd Place in Washed Traditional Category. Hacienda La Esmeralda is renowned the world-over as the number 1 producer of Geisha coffee. Its coffees are grown in perfect microclimates, tended and harvested with utmost care, and processed with precision to arrive in your cup bursting with Esmeralda’s signature aroma.